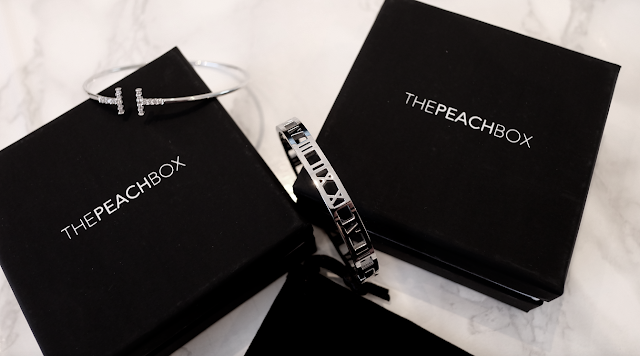 Fashion Vitamins: Musthave: The Peachbox. Today I'll share one of my must-have addresses with you, The Peachbox. The Peachbox is an Australian brand for modern women. 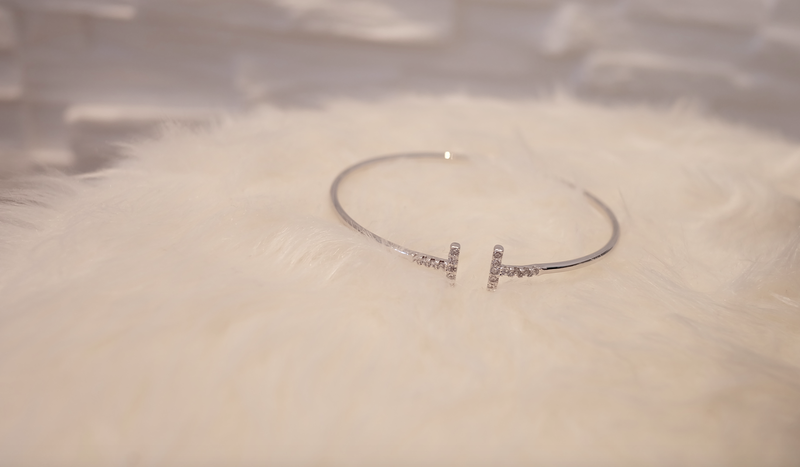 They sell not only jewelry, but also watches by Marc Bale. I was looking for new silver bracelets, and I found them here! I got the bracelets very quickly, packaged in stylish black boxes. A nice present for myself!